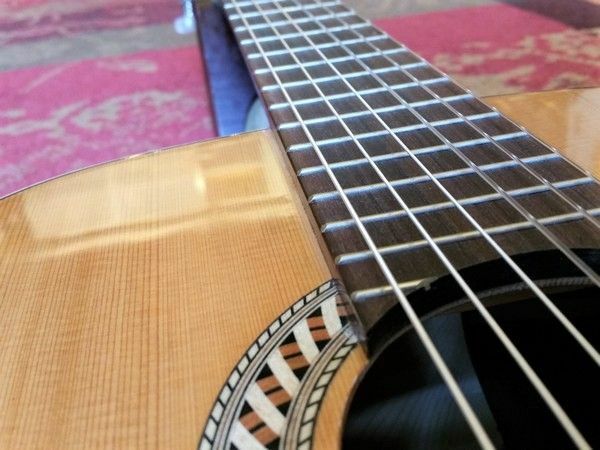 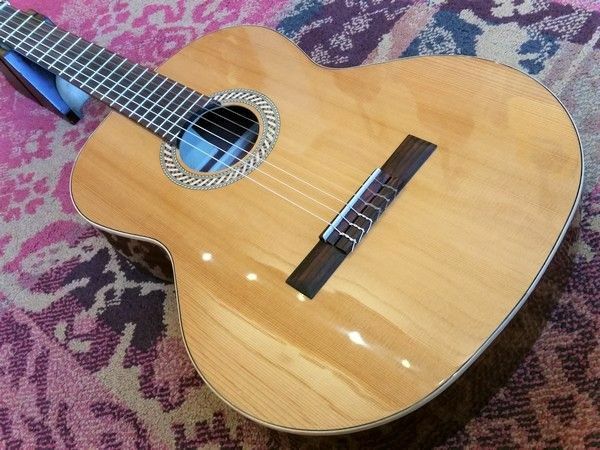 For years, the Juan Salvador model 2C has been one of the most interesting Classical Guitars to start playing with. 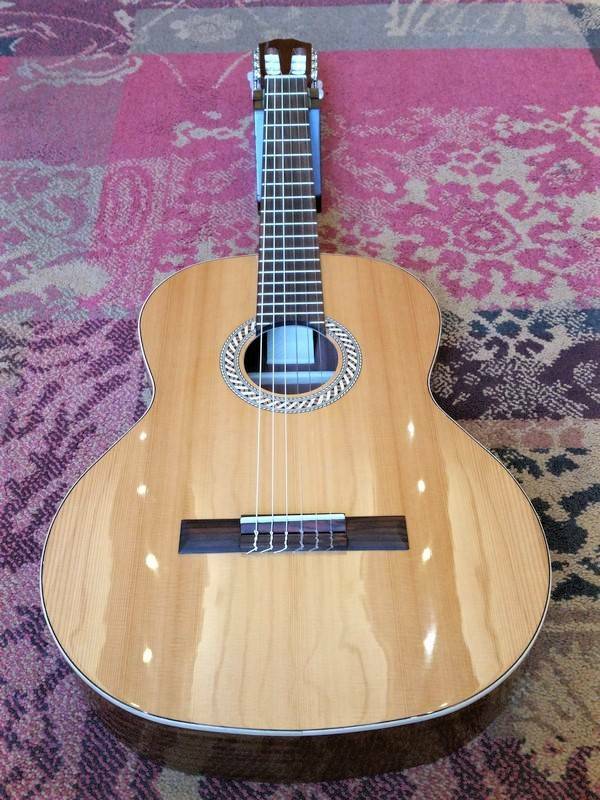 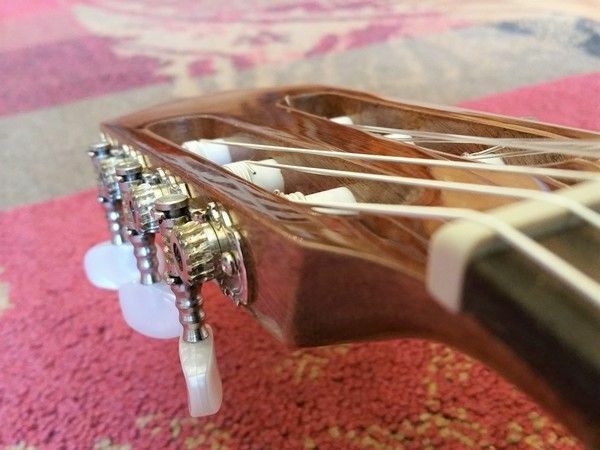 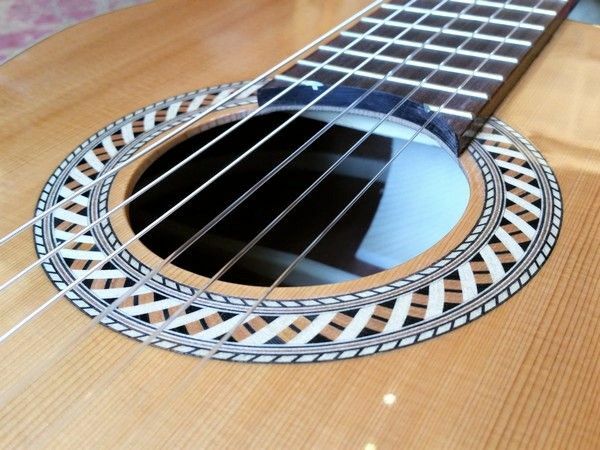 The instruments are handmade in Europe, and offer much quality for the price. 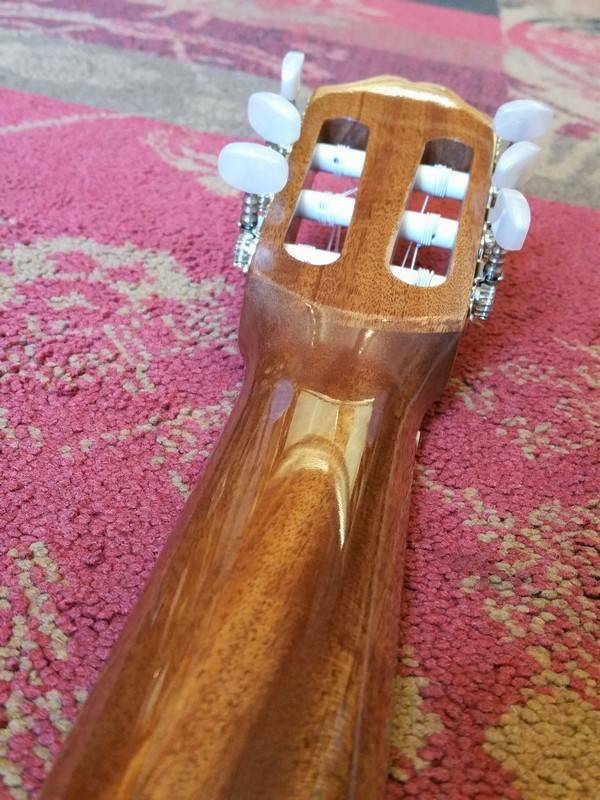 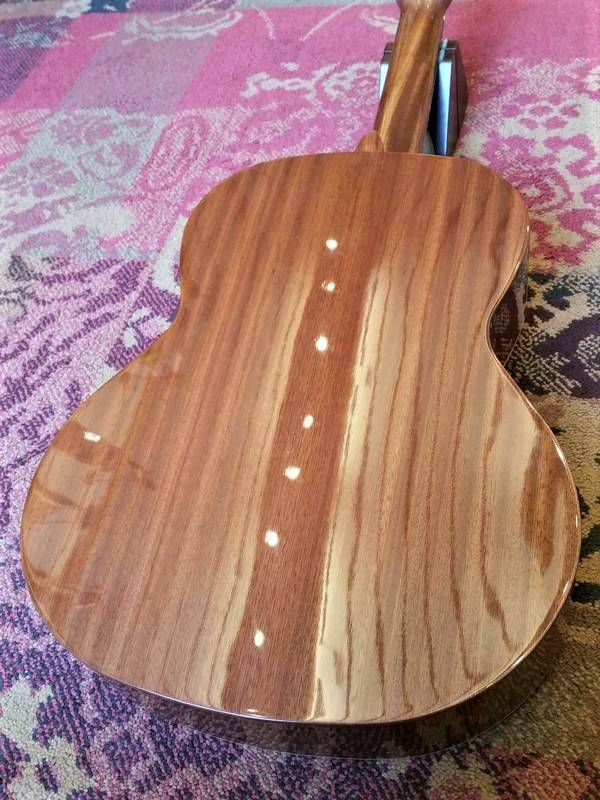 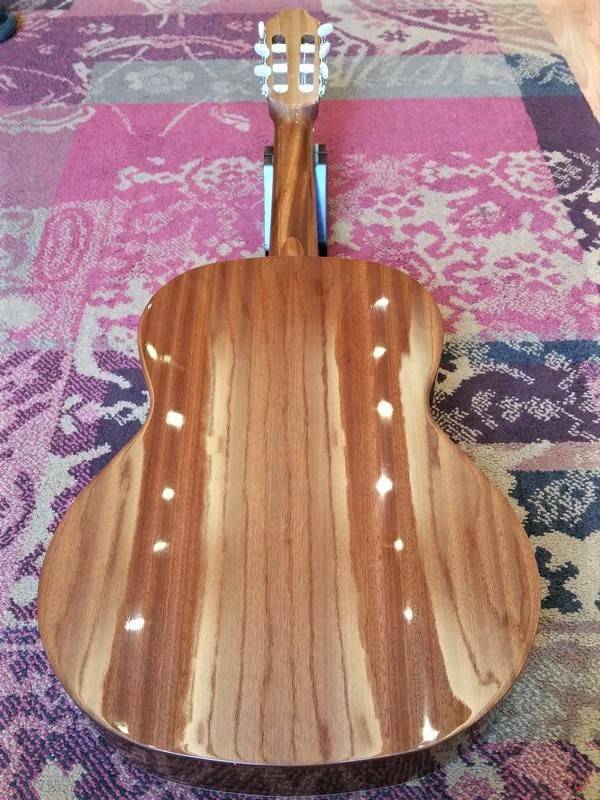 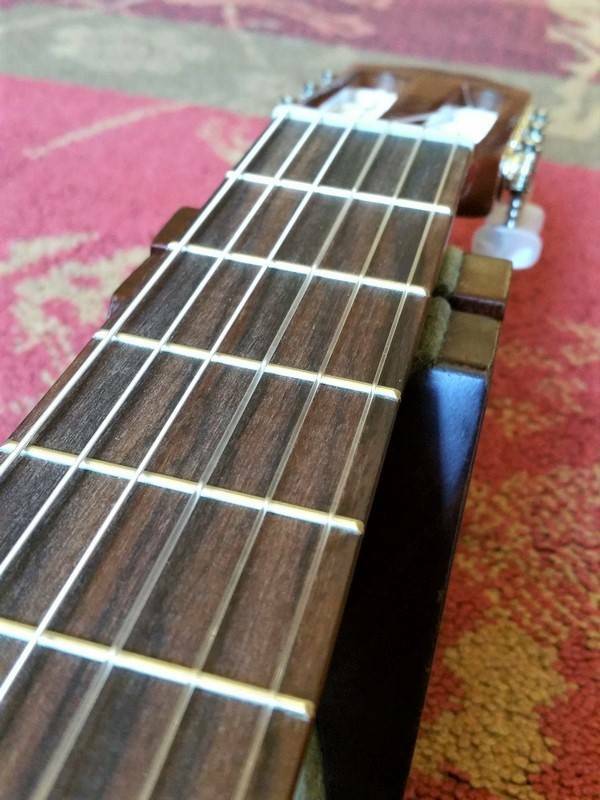 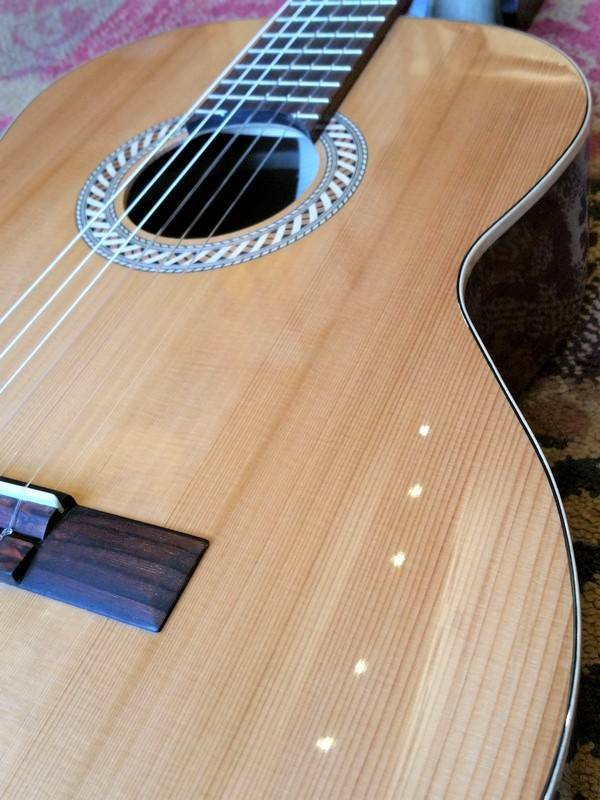 The top is of Solid Cedar, and because of this, the guitar has much projection,low end and dynamics.